Found an abandoned school tie on the wooden floors of a bookstore today. Copyright @ishotaphototoday. All rights reserved. 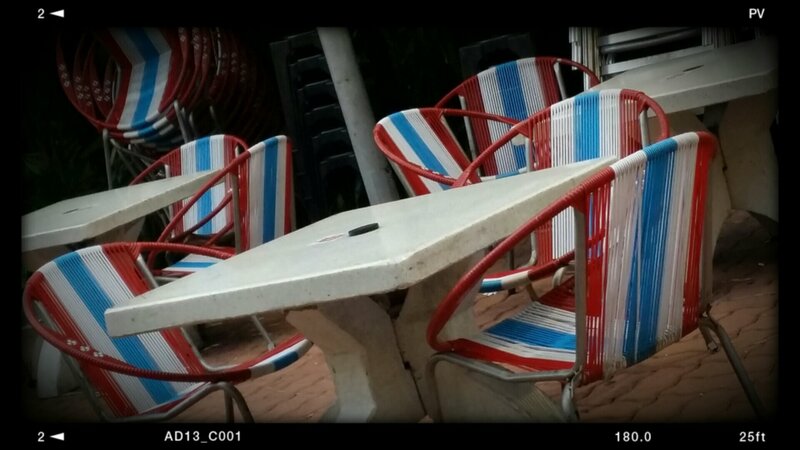 Saw these vintage chairs at an outdoor eating place and had fond memories of the times I visited my gran and played with the cords on the chair. Copyright @ishotaphototoday. All rights reserved. 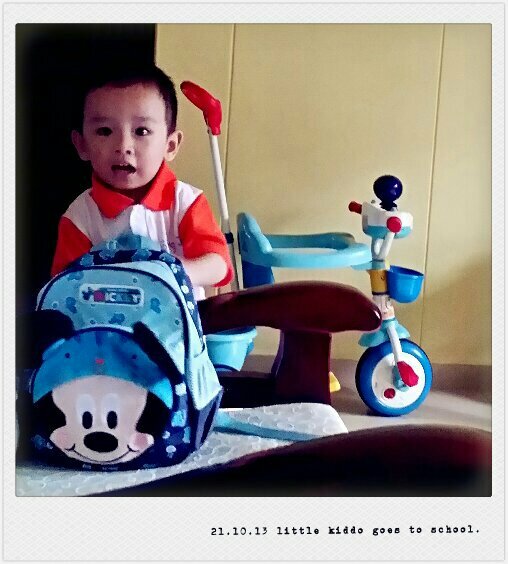 My nephew’s first day at school today and he was so happy to carry his school bag. I’m not sure if he cried when grandpa and grandma left him alone with the teacher and other kids though. On a separate note, I recently changed my mobile to Note 3 and tried taking some shots. Pretty disappointed with the camera functions. I think my s2 captured better quality shots and the user interface was much better. Well, it’s time to whip out my compact for everyday shots. Copyright ishotaphototoday. All rights reserved.